SAVE UP TO 10% AND NO SINGLE SUPPLEMENT ON SELECTED DATES Prices online do not show the discounted rates. Terms and Conditions apply, special offer is subject to availability, please contact us for more details. 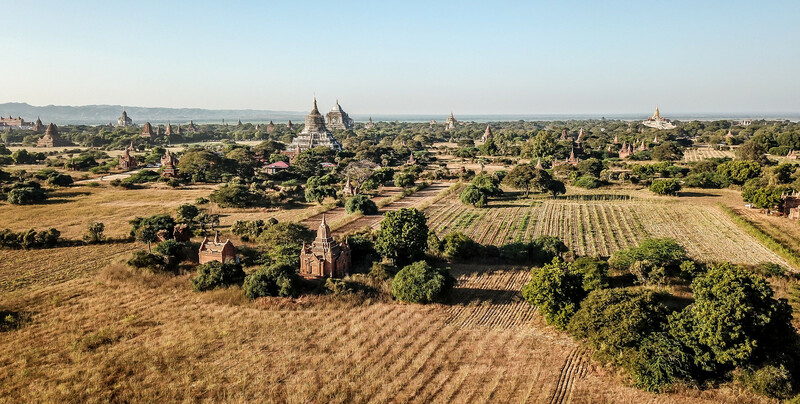 Our new programme enables relaxed exploration of the magnificent temples of Pagan, the highlights of Mandalay and the scenic and remote Upper Irrawaddy. We journey off the beaten track for 10-nights all the way to Katha, nearly 1000 miles from Rangoon and once home to George Orwell and the setting for Burmese days. Other highlights will be passage through the 3rd and 2nd defiles, not to mention visits to enchanting local towns and villages. To further enhance your experience, we now have a number of quality mountain bikes for your use. We start our Mandalay tour with a visit to the Mahamuni Pagoda with one of the country’s most venerated Buddha images. Continue to a gold leaf and tapestry work shop and walk along the marble & stone carver’s street. Visit a silk and cotton weaving work shop. Travel by bus to the famous “U Bein” bridge, it is about 1.2 km long and is said to be the world’s longest teak wood bridge. It has been built in 1784. With small boats we sail over the Taungthaman Lake and enjoy the sunset. The itinerary for this expedition is indicative only. As we travel to remote areas, changes to the itinerary will inevitably occur. 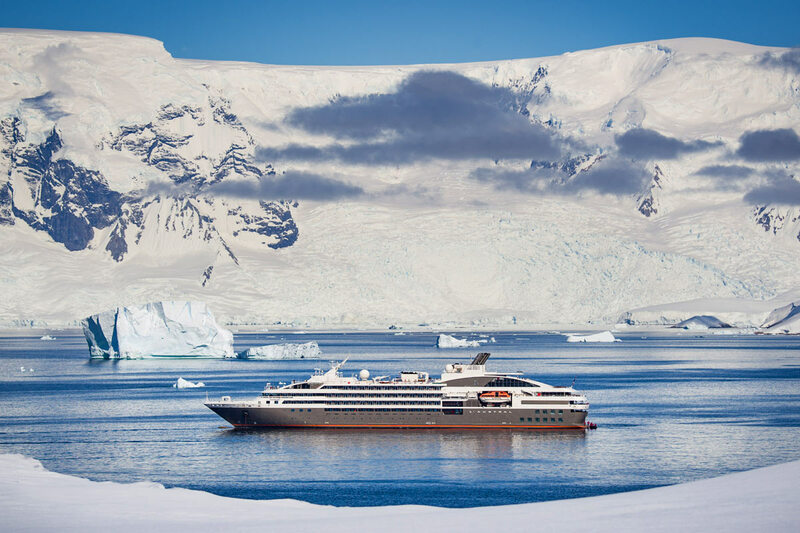 A flexible approach is required if you book this cruise.